I don’t know about you, but I seriously love Tia and Tamera (and if you don’t know who they are, then I don’t know if we can be friends), like for real. They are my sisters in my head, and have been since Sister Sister. I’ve written about them here and here. I think these ladies are a beautiful example of what it means to be a “mom in charge”. 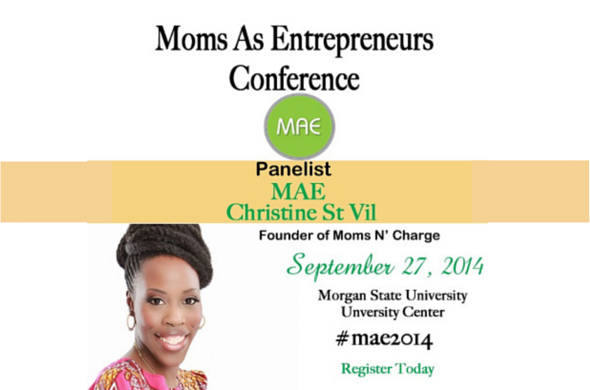 I started Moms ‘N Charge® to help moms feel good without feeling guilty. I was on a mission to help them understand that it’s possible to go after your goals and dreams and still be a great mom, wife, sister, etc. I was excited to meet and chat with Tamera a few months ago. I was almost in tears when their reality show went off the air because it was so dope. But then my son and I discovered Instant Mom (loved it), and Tia Mowry at Home, and of course I love The Real. But since I honestly don’t have a whole lot of time to watch TV, I try to listen to motivating audio books or podcasts when I’m cooking, washing dishes or clothes, or even driving. I’ve shared some of the inspirational Podcasts I listen to here. My new favorite podcast is Tia Mowry’s Mostly Mom Podcast. The purpose of this podcast is your destination for all things positive. It’s here to empower and inspire you through fashion, fitness, family and fun. What I love about it is that she is so real and authentic. When I found out about the podcast it was about five episodes in and I listened to all of them pretty much back-to-back. I felt like was I sitting right next to her in the studio having a conversation with each topic. Tia encourages her listeners to e-mail her with questions that she sometimes answers/addresses at the beginning of each podcast. I’ve heard a lot of people say that, and I’ve e-mailed a lot of people various questions around their podcast. I can’t say that I’ve ever gotten a response. So it goes without saying how thrilled I was when I got a message on Snapchat from my girl Adanna of Rattles and Heels, letting me know that Tia gave me a shout out. I had literally just finished listening to the episode before and had planned to listen to the latest one the next night. Well, you already know I ran to check it out. Yes, I was excited for the shout out no doubt! But I reallllyyyy wanted to know how she answered my question: How do you work past mom guilt in order to go after your goals and dreams? In my e-mail to her with my question, I shared: As a mom, I think even in this day and age it’s still hard for people to grasp the idea that you can be successful in your career and still be a great mom and wife. So I would love your tips on how you’ve managed to do it because although I know it’s not always easy, you do it well and inspire moms like me to keep pushing. Now, I am not going to give away all of the juice that was shared on this particular episode and how she answered this question (cause it brought me to tears but I’ll save that for another post). But she shared how she learned the importance of not losing yourself in your children, through watching her mom put all of her energy and focus into her kids. I was moved to tears as she talked about her mom. She saw that once everyone moved out of the house, her mom was left trying to figure out what to do with her life. 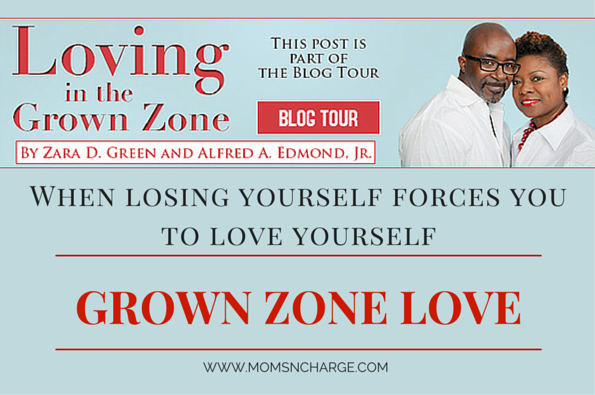 She learned some critical lessons from this and she shared them in this podcast episode. Be sure to check out this full episode here. This episode also features Camila Alves and Agatha Achindu, Creators/Founders of Yummy Spoonfuls. Comment below and let me know what advice you have for moms who battle with mom guilt and pursuing their purpose? Christine, you are so inspiring! I am definitely still stuck in a bit of mom guilt as a new mother of twins. Juggling well is something that still needs work! I’ll get there with role models like yourself. Awesome job! This is so inspiring and I can relate to mom guilt. I have an only child and sometimes it can be a challenge balancing everything and not feeling guilty when you drop one of the balls. You are so not alone! Dropping a ball here and there comes with the territory. It’s a juggling act and sometimes a ball will drop. But knowing that it will be okay is what makes it all worth while. How cool! She and her sister seem like great people. I see how mom’s feel guilty but all of you all are doing a great job! Aww thanks so much Donna, truly appreciate that! There’s a shift happening, can you feel it? There’s an awakening happening with women about redefining what motherhood means. I loved this post, you’re absolutely right. I also love me some Tia (LOL! ), I think she’s incredibly bright and talented and it’s been a pleasure watching her grow into this amazing woman. I also checked out your list of podcasts, I see a few I hadn’t heard of before. Consider “Big Magic” with Elizabeth Gilbert, she’s awesome. Great post, as always. Cece would like you to check out…You are a redemptive story …. Yasssss I can feel it Cece!!!! This is why I think it’s important to continue the conversation around this topic. Ohhh thank you so much for referring Elizabeth Gilbert’s (love her) podcast. I will definitely be adding that to my list. So major, like you I’m a fan. I’ve been a fan since Sister Sister and their little singing group. I’ve got to at least meet Tamera at Essence. I need to check her podcast because I’m always looking for something to listen to while I’m at the 9 to 5. Yes girl! I’m sure you will! I can’t wait to hear all about the fab time I know you’re going to have at Essence Fest! Wow, I’m intrigued. I am going to have to check this out. I’ve only recently become an avid podcast listener, it’s a great way to pass time while traveling. I’m not a mom, but I can fully appreciate her sentiments. Women absolutely have to have an identity outside of their children. I agree Keisha, we definitely need to have an identity outside of our children, because one day they will grow up to have their own identity and leave us to try to figure things out without them. I love Tia and Tamera as well, glad to see them still accomplishing great things as mothers. This podcast sounds like such a great, and inspiring platform for moms. So cool that Tia shouted you out! I love the Mowry twins and like you, I’ve been a fan since Sister Sister. And I was also a huge fan of their reality show. Although I’m not a mom yet, I’ll definitely have to check out her podcast. Wow! This is great! You know I keep them both on my radar because of their Caribbean heritage. Very cool that you are on her radar too! I have always been vocal that I adore Tia and Tamera and sorry Tia was always my favorite. No kids yet but yeah I can see so many mothers (including my own) get so lost to being a mom that they dont know who they are anymore. I have seen some people have mental breakdowns because of guilt of wanting to find themselves and be a mom at the same time. I never hear men say they cant be a father and someone who has goals or is guilted out of them. We as women have to master the balance of mom and a mother who has her own goals. Sp great that you touched on this because I recently added it to my podcast roll! So awesome to feel like you’re not a mom going through this journey alone. I absolutely love her! This is why I love your brand so much, Christine! I also love Tia & Tamera, too, since way back in the day. 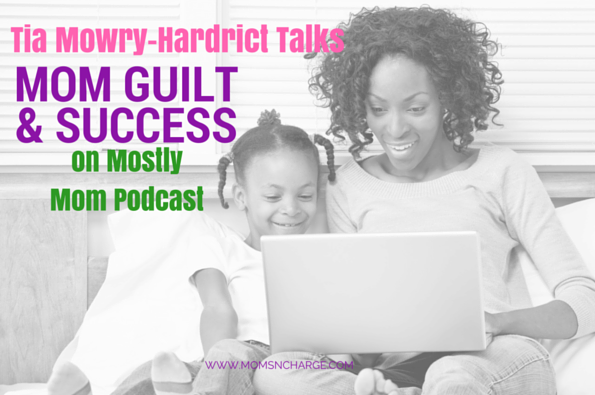 She has such great advice about moving past mom guilt and I admit that this is something I’m still struggling with. 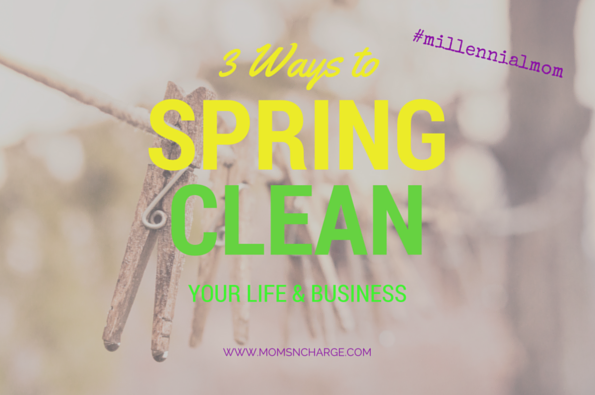 The question posed was one that I had to ask myself: How do you work past mom guilt in order to go after your goals and dreams? My answer: Though not totally selfless, I think about my son and his well being. If I don’t go for it, his quality of life suffers. Point, blank. And because I can’t do what I love, I suffer, too. Ariel would like you to check out…#SlayCulture: We Launched An Online Apparel Shop! I love them as well. I follow both of them on Instragram. I feel like they’re my sisters lol that I grew up with. They’ve truly grown up to be beautiful women with a lot of accomplishments. Moms 'N Charge #MondayMotivation: Have You Declared Your Independence as a Mom?